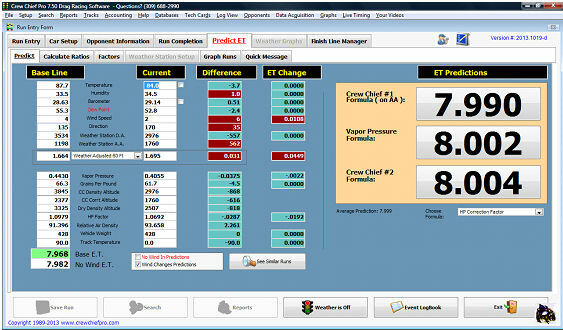 A new version, Crew Chief Pro Jr., has been designed specifically for Junior Dragster Racing. 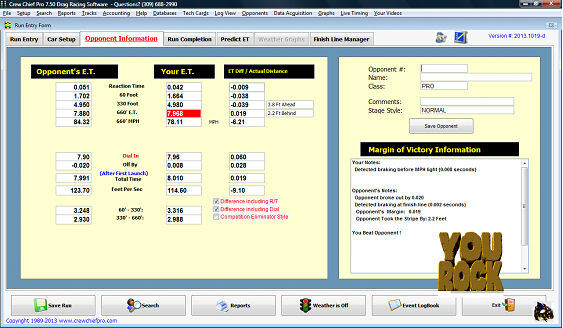 It does the same prediction and analysis that the Sportsman version of Crew Chief Pro does but is tailored for Junior Dragster Racers. Crew Chief PRO has been the choice of Sportsman Champions for over 20 years. McGee Cams has been using Crew Chief Pro for our junior dragsters and junior comp dragsters for years, and it has been a very valuable part of our race team's success. McGee Cams helped develop Crew Chief Pro Junior and can assist you in getting the most from this powerful program. 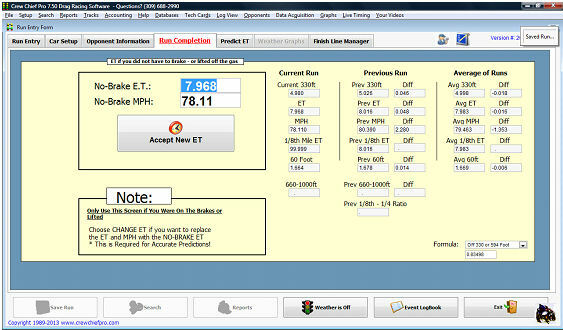 McGee Cams is an authorized distributor of both the popular Crew Chief Pro and Crew Chief Pro Junior software. Call Chris McGee at 661-250-9050 for more information & pricing.